Today, Tone 12 brings a Sacred Intention into the Moment through the gift of a New Understanding. Monkey/CHUEN is an artist of who revels in weaving Time into a Tapestry of Our Lives. A thing of Beauty is created by placing all the Colors of our Life in Contrast. Monkey’s ability to Play with Time is illustrated by the glyph that shows a scroll on the head of the Monkey as “Time Rolled Up.” The gift we share with Monkey is our ability to Travel through Time. Human is the only Living Creature capable to see into the Past and the Future. 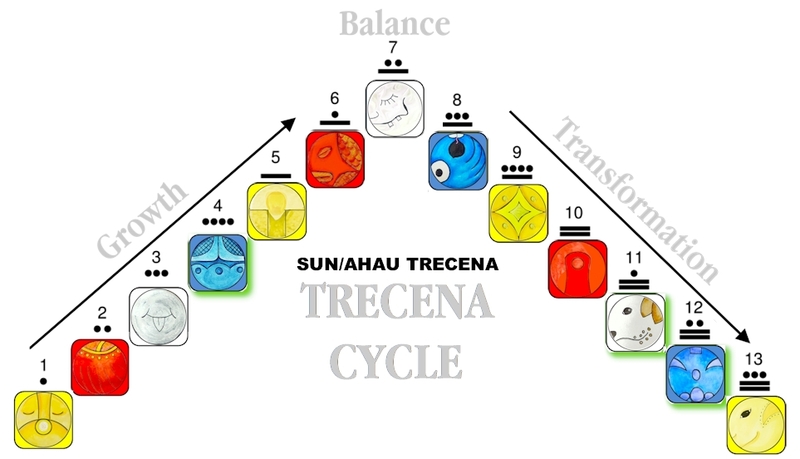 Tone 12 leads us to a Realization by piecing together the experiences of this trecena to arrive at a deeper meaning. Monkey uses the Magical Gift of Imagination to Unravel Time and bring the Beauty of our Dream into the Moment. 12 Monkey/CHUEN (KIN 51) is a Portal Day that amplifies our experience through a thinning of the veil. These are days when we are most capable to experience our Supernatural Gifts. 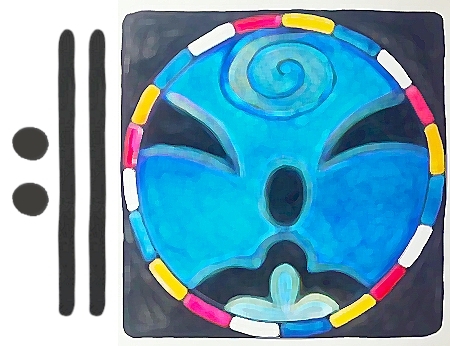 Given the talents of the Monkey, this Portal could present us with a Vision of our Future or our Past. The Monkey balances the polarities of Masculine and Feminine energies. Our Consciousness will be raised to a new Understanding as CHUEN connects our abilities of Intellect and Intuition. CHUEN reminds us of how much Time factors into the Realization of our Dreams. One the primary reasons we abandon a dream is the Time it would take to accomplish it. We might reflect on our own thoughts about the Time it Takes to get from our Point A to our Point B. Reflecting on what I consider my best accomplishments, in many cases they took even longer than I suspected. Looking back, I might have given up before I started if I’d known how long they would really take. And yet, today, I’m glad I pressed on as in hindsight I see the many worthy experiences that following my Intention presented along the way. The linear thinking of our Intellect can only see Value in the Goal. Though through the Vision of our Intuition, we can see the Beauty in both the Future and in each step along the way. CHUEN guides us to see that the greatest Beauty of our Life is not found in something that lies ahead. We can realize the greatest Blessing of our Dream is waiting for our acknowledgement in the ever-present Now. Tone 12 empowers us with a gift for reflection. As we Walk in the Light of Sun/AHAU, we are Illuminated to Reflect on our perpetual movement through Time. Our Dreams are our motivation to move from one Sacred Event to the next. Only when we reach the end of our journey do we see the completed tapestry of our Lives. As long as we are Living and Breathing we hold the Power to Transform our Lives into something of Enduring Beauty. To all my relations, may we Be Here Now to see the Beauty that is offered in This Moment. May we open ourselves to an experience of our Supernatural Senses to see the Blessing of our Walk through Time. May we be brought to a new Understanding that the magic of our Dreams is found within the Intention of each forward movement. I love the concept of Monkey.